Another TV icon is gone — Jim Nabors, whose character Gomer Pyle made "goll-ly" one of the most instantly recognizable catchphrases in TV history, has died. According to ExtraTV, Nabors died at his home in Hawaii, as confirmed by his husband of nearly five years, Stan Cadwallader. 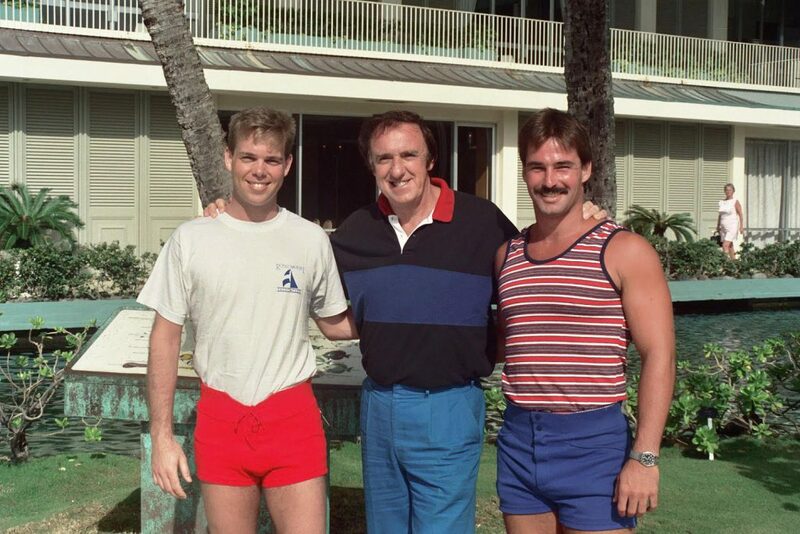 Nabors and Cadwallader had been together since 1975 in a glass-closeted fashion, but came out publicly upon the occasion of their wedding. I’m 82 and he’s in his 60s, and so we’ve been together for 38 years and I’m not ashamed of people knowing. It’s just that it was such a personal thing, I didn’t tell anybody ... I’m very happy that I’ve had a partner of 38 years and I feel very blessed. And, what can I tell you, I’m just very happy. It’s pretty obvious that we had no rights as a couple, yet when you’ve been together 38 years. I think something’s got to happen there, you’ve got to solidify something. And at my age, it’s probably the best thing to do. Nabors was born June 12, 1930, in Sylacauga, Alabama. After moving to Hollywood, he was discovered by Andy Griffith (1926-2012), who cast him as the goofy Gomer Pyle on The Andy Griffith Show. 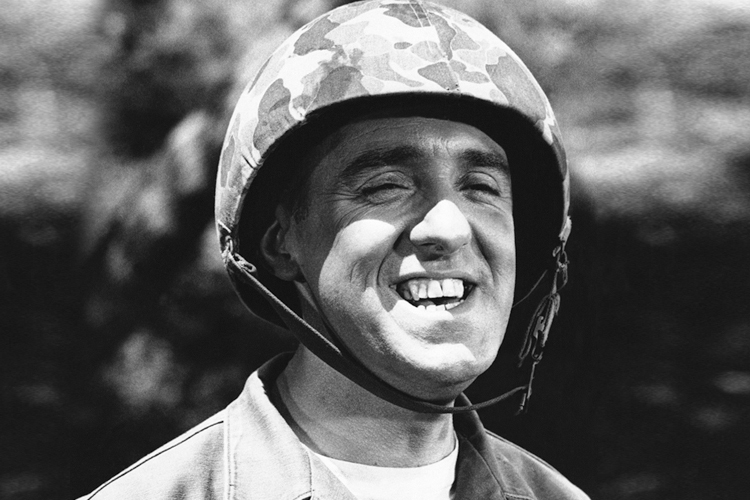 It was a role he would play from 1962-1964 on that series, and from 1964-1969 on Gomer Pyle, U.S.M.C. It was also an image he never truly escaped. Nabors was a close pal of Carol Burnett's (b. 1933), and appeared with her frequently. Jim and I remained close friends for 52 years. He was the godfather of my daughter, Jody. Every year he was always the first guest on my variety show. I considered him my "good luck charm." My heart is heavy. I’m grateful he was a large part of my life. I miss him. I love him. 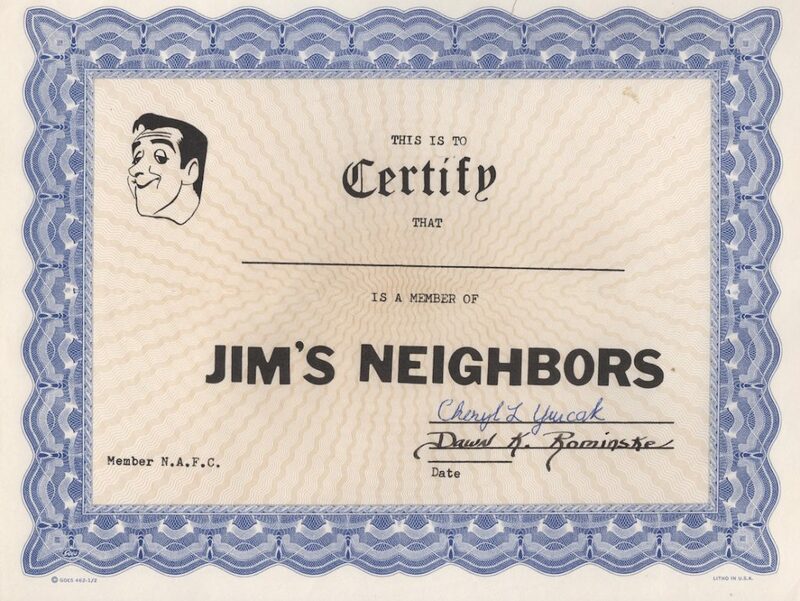 Along with many other TV appearances, including as the host of The Jim Nabors Show (1978), on the Saturday-morning kiddie romp The Lost Saucer (1975-1976) and on many variety shows, Nabors was a successful singer, recording 28 albums, six of them going gold or platinum. Among his most successful tunes were "Love Me with All Your Heart" (1966) and "The Impossible Dream (The Quest)" (1968). He sang "Back Home in Indiana" most years from 1972 to 2014 before the Indianapolis 500. Nabors was rarely in movies, but did appear in the Burt Reynolds (b. 1936) flicks The Best Little Whorehouse in Texas (1982), Stroker Ace (1983) and Cannonball Run II (1984). In the '70s, a widely repeated urban legend that Nabors and Rock Hudson (1925-1985) had "gotten married" became a pop-culture way of outing both men by circumventing the protective media. They were never involved. No cause of death was given for Nabors, who underwent a liver transplant in 1994.